Our team of experienced specialists at our Melbourne Clinic are here to ensure you get the best experience possible! Principal Osteopath and owner Dr. Robert Amato graduated from RMIT with a Bachelor of Applied Science (Complementary Medicine) and a Masters of Osteopathy. 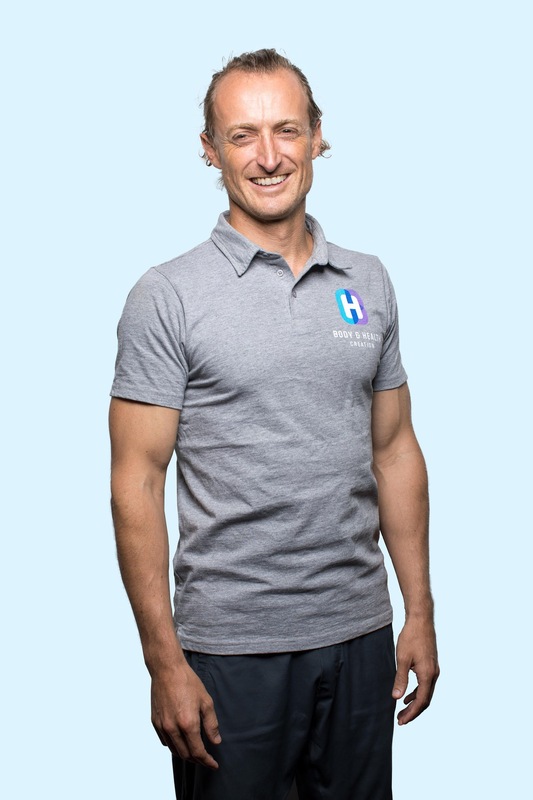 He has a background in remedial/sports massage spanning 10 years and has also completed a bachelor degree in Biomedical Science at Victoria University. Robert has always had a passion for the Osteopathic field and healthcare from a young age. His primary goal is always to make each and every client achieve high levels of wellbeing and general health. Robert has treated over 10,000 clients over the years and has always continued to improve and develop his skills even further each year. Robert enjoys using a wide range of techniques adapting to the individual patient’s needs from babies/children to adults and the elderly. He relates well to people of all ages and provides a consistently high level of care in a comfortable treatment environment. Throughout his studies he worked for various Osteopathic clinics around Melbourne. He was a sports trainer for Hawthorn Football Club at the AFL and the head soft tissue therapist for the Canadian swimming team at the 06 Commonwealth Games. In his spare time he enjoys keeping fit, staying active and playing golf. Robert is continually updating his education with further training in all fields of health care. Completing dry-needling, IASTM and cupping courses, advanced management and rehabilitation programs. Dr Robert Amato is available Tuesday, Wednesday and Thursday. He is also registered for private health insurance rebates through our HICAPS machine. He is a member of the Australian Osteopathic Association. 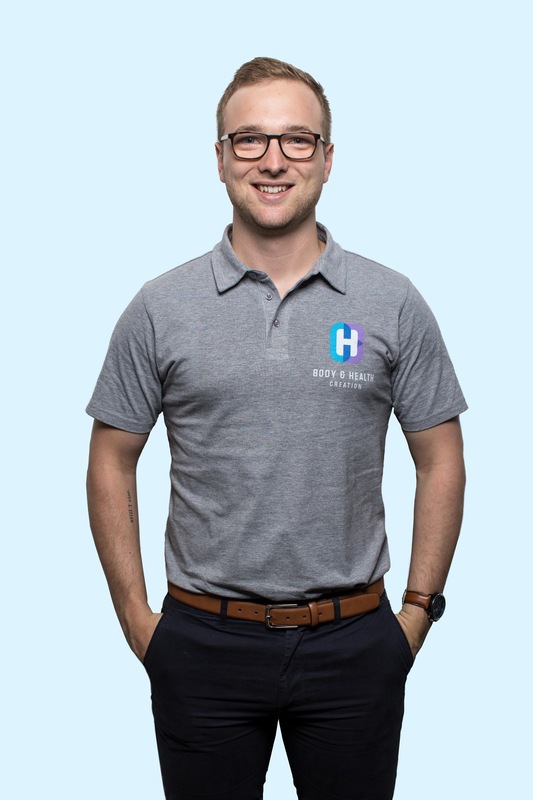 Jack’s motivation to become an osteopath was driven by his own personal experience following an injury that he sustained playing football as a teenager. Having no luck with treatment from many other specialists he was advised to go see an osteopath. The osteopath approached his injury by treating the whole body and not just the injured ‘part’. It was this approach and the results it produced that convinced Jack to pursue a career as an osteopath. As well as playing football, Jack has had experience as a sports trainer and as a coach in a number of football clubs. Due to this he has a keen interest in sporting injuries and extensive experience in formulating effective rehabilitation programs. 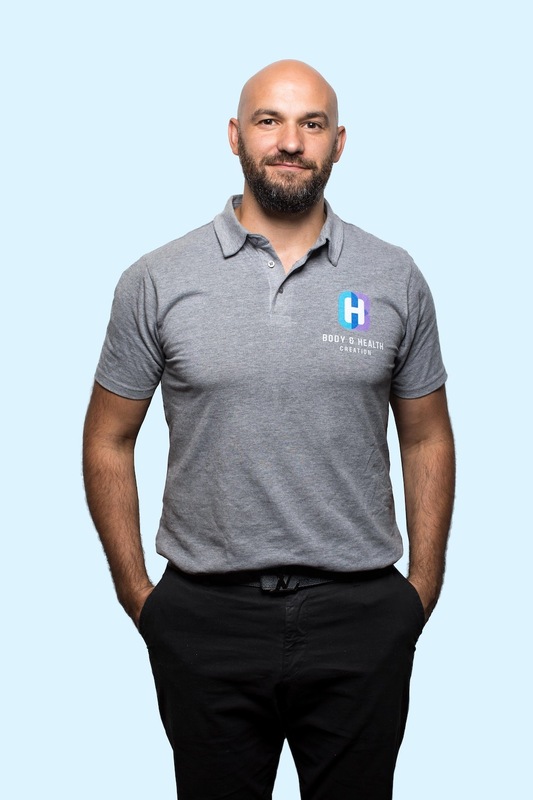 Jack utilises a broad range of manual therapy techniques allowing him to specifically tailor each consultation to individual patient needs and treatment preferences. Jack believes in constantly acquiring new skills through updating his education to provide the best possible outcome for his patients to get them healthy faster. In his spare time Jack enjoys running, going to the gym, playing football and basketball. Dr. Jack Roberts is a member of Osteopathy Australia and is available on Mondays and Fridays. Belle’s desire to become an osteopath began at an early age where she sustained a sporting injury from basketball. After trying multiple modalities with no luck, she saw an osteopath who helped her get back on the basketball court in no time. Immediately after that, Belle was inspired to pursue osteopathy to help others with their injuries and relief of pain, in the same way she was helped. Belle has had experience as a sports trainer for an amateur football club where she was exposed to a wide array of injuries. This experience coupled with her time as an osteopathic student has prompted Belle’s passion for treating those who experience pain from both sporting injuries and lifestyle factors. She believes the best way to achieve this is by working alongside her patients and tailoring a specific treatment plan to their needs, incorporating hands on manual therapy as well as rehabilitation programs. In her spare time, Belle enjoys Pilates, basketball, and has recently discovered a love for skiing. She also loves cooking for and spending time with her family and friends. Dr. Belle Picco is a member of Osteopathy Australia and is available on Mondays and Thursdays. Leo completed his Masters of Clinical sciences (Osteopathy) at Victoria University. For the previous 12 years, he has been dancing professionally both in Australia and internationally in both Musicals and the Commercial Dance scene. He still gets to perform these days, but is excited to begin pursuing his new dream as an Osteopath. He is motivated by helping others achieve their peak body vitality – whether that be for performance, sport or everyday life. He understands how performers push their bodies to the limit, and how they often work through pain from injury. The show must go on, and not everyone can take the time out to allow their body to heal. So he understands that performing safely is just as important as effective rehabilitation. He has a keen interest in helping performers feel their best for auditions and shows by offering an overall maintenance treatment, as well as a vocal release for singers who are suffering from tension in their larynx and surrounding structures. Dr. Leo Cornelius is a member of Osteopathy Australia and is available on Tuesdays and Saturdays. Paul has worked in the massage industry since 2004. Over this time he has developed his skills into a results based approach. Using assessment protocols combined with accurate treatment he is committed to helping his clients achieve their goals. If you’re a serious athlete or just suffering from general ailments give us a call to discuss how we can help. Paul incorporates different techniques when appropriate including Deep Tissue, Cupping, Stretching. Trigger Point Therapy, Myofascial Tension Techniques and Relaxation Techniques. Paul holds a diploma of remedial massage from MIMT. He is also registered with AAMT. Paul has worked for various sporting clubs including Gold Coast Breakers, Box Hill Inter and Melbourne Victory. 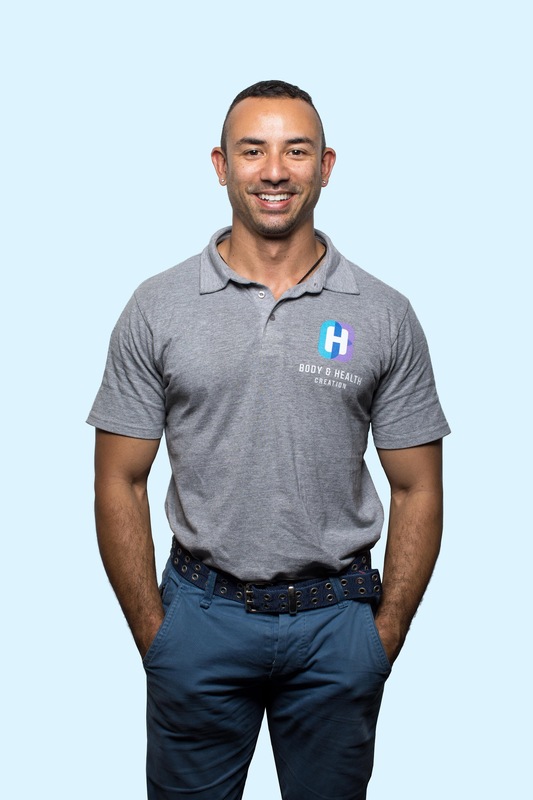 He has worked for Hayman Island retreat and Aurora Health Spa. After completing his diploma he took placement with the Victorian Institute of Sport. 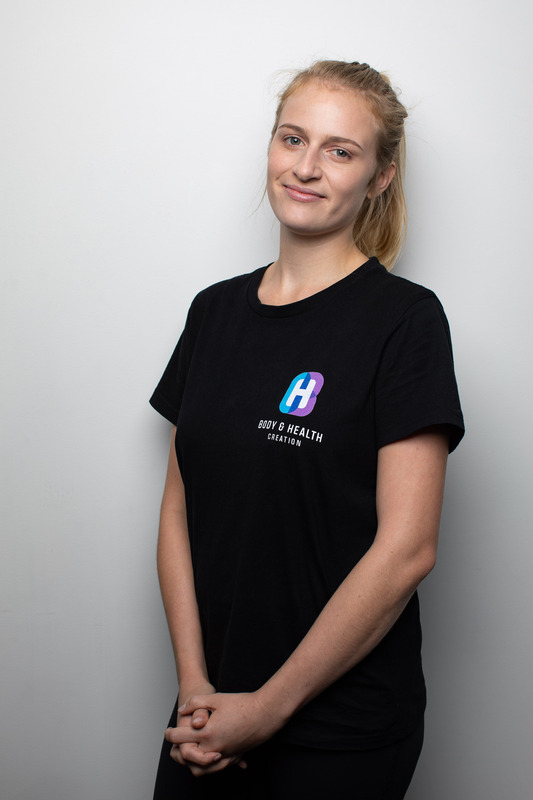 Caitlin was looking for a fulfilling career in the health industry when she completed her Diploma in 2017 at the Australian Institute of Fitness. Caitlin’s past year was spent working in clinics and with the Brisbane Rugby League team for prevention and recovery massage. She can help restore range of motion and relieve pain from sporting injuries or just daily stresses on the body. Her experience so far has led Caitlin to commence a degree of Osteopathy in 2019. She found her passion from watching clients pain levels improve after referring them to an Osteopath. 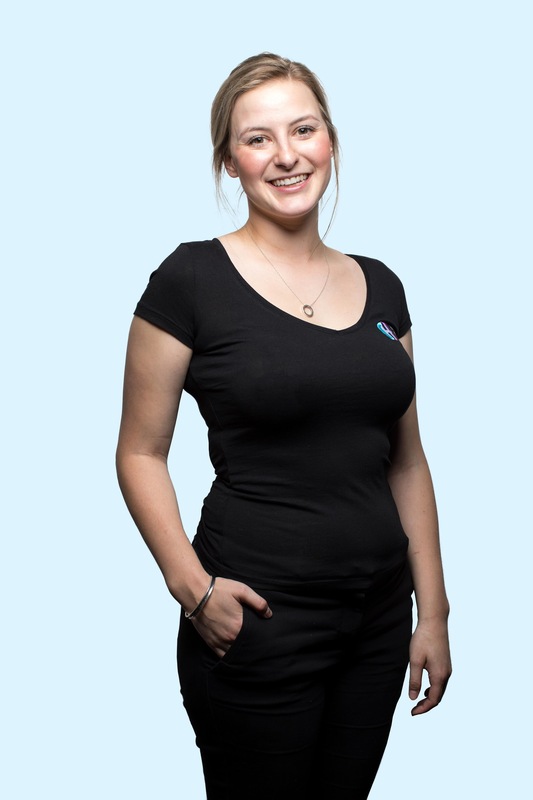 Caitlin believes massage is essential for everyday health and well-being and is ready to help return you to normal function quickly and efficiently. Having worked in a variety of clinical settings, Amanda brings a collaborative and open approach to the role, with the key goal of ensuring that each patient to walk in the door of our centre leaves feeling confident and excited about their health and wellness journey and expected outcomes. Her caring and happy go-lucky-nature brings life to our centre and her energy is unmissable from the moment you walk in the door. Amanda is looking forward to welcoming you as part of the B&HC community and encouraging you on the path towards living your best life. Our experienced team are here to help – book your appointment now to get moving again!